Smartphone? Does it have a bottle opener? 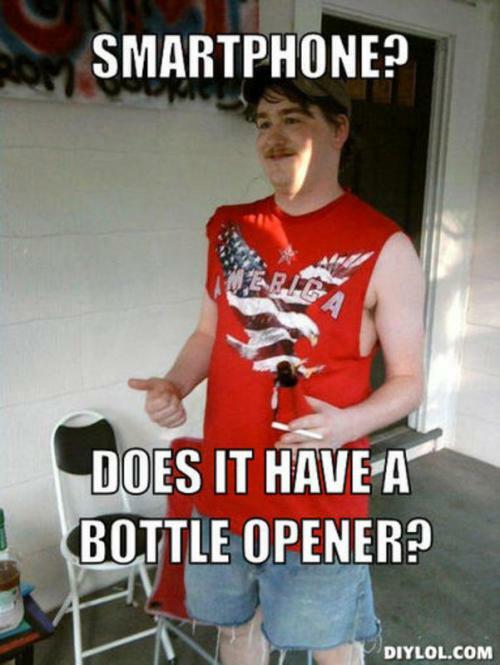 Does it have a bottle opener?